I will start this post by admitting, i not only wasn’t a fan of slope flying or gliding, but i actually bashed a thread in rcgroups few years back proclaiming motorless planes are “boring”. 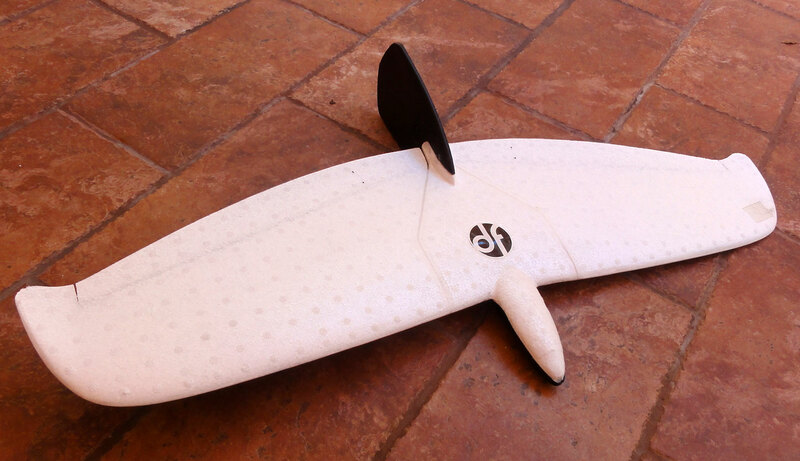 Dynamic soaring is another popular way of providing energy to gliders via wind. I have always been fascinated with flight, especially that of our feathered friends. You can read my post on Archaeopteryx, the most primitive bird known as of date. 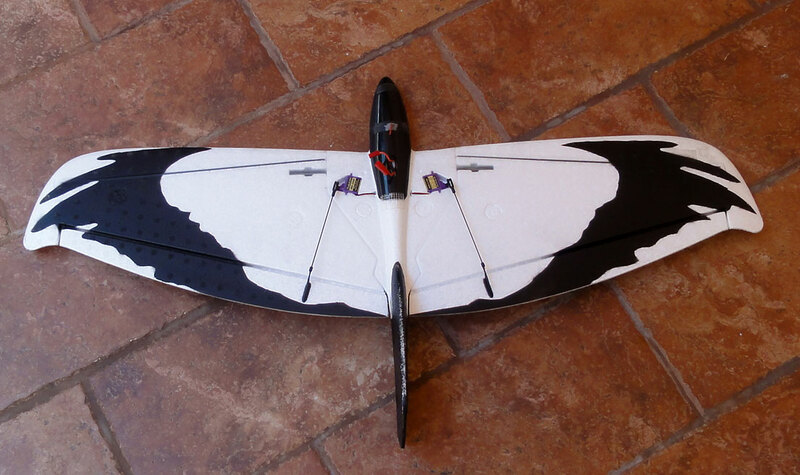 “Alula” a sweet DLG (discus Launch Glider ) radio control flying bird, “urban glider” is what dream-flight.com calls it. I call it a stress reliever, not that i have any stress here in smoggy city of angels. And i thought that 8 minute of flying powered rc planes was a relaxant…try flinging an Alula into the wind over and over again, and perfecting that exact control back into your hand, boy not only my shoulder is soar,but 2 hours of super duper one on one with the wind, talk about a dream flight. The Alula was beautifully packaged, came with all the essentials such as the control horns, rods, and even a strong roll of stretchable 3M tape to fasten the wings. The effortless side arm launch of the Alula is absolutely a blast. I flew the Alula at the park with steady 5mph winds which i find is the least amount of wind needed for a 10 second lift. Flying over at the beach would be optimal, so i will be heading over to Zuma Beach for few hours of dream flight 🙂 Video coming soon!! The Alula is made from lightweight and strong EPO (Expanded PolyOlefin ) foam which is essential, so even if you land hard or stumble the bird into the ground, most likely nothing major will happen, and if by chance you do end up breaking the nose or wing tips, foam safe CA can be used to bond in seconds. One other suggestion, every time you land the alula on grass ( giving you have not yet perfected the art of the mid air catch ), i noticed the tail section right under the joint slowly starts to break, so 2 strips of tape right under should prevent the foam from breaking. I painted my Alula with foam safe hobby spray paint and kept the top blank to keep the bird light weight. Here are some pictures below. The C.G is right at the given marks as stated in the book, but i find it slightly tail heavy, so my suggestion would be to keep it slightly nose heavy to balance the Alula Evo. Here is a video of the Alula Evo in action over at a local park, there was practically no wind and i was able to keep the bird up for 45 seconds. 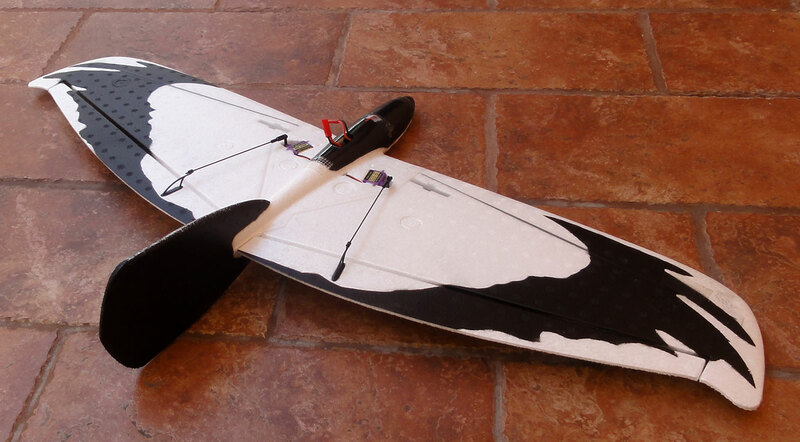 The Alula can also be modified with a micro brushless motor, which i am sure has been done already. 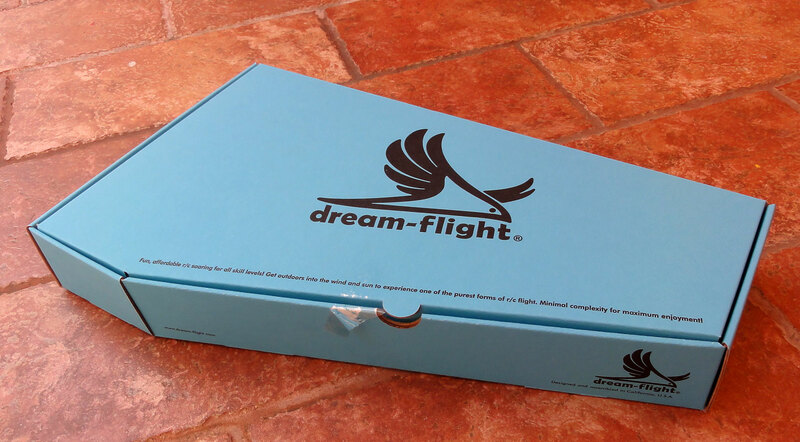 I seriously suggest heading over to http://dream-flight.com and purchasing the Alula Evo, you will not regret it. Super affordable, hours of fun and great exercise as well. I will be posting a video of the Alula sometime this week, so do come back to watch this bird in flight. Hi, watching the video and listening to the soundtrack has convinced me to buy one (right after this email) Also please can you tell me the name of the music track with the video, best regards, Stuart.